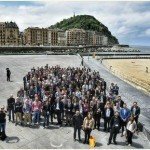 The event achieved more than 300 professionals representing more than 150 entities! 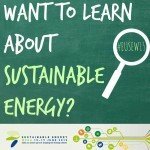 Conference programme has been finalised and registration is now open! 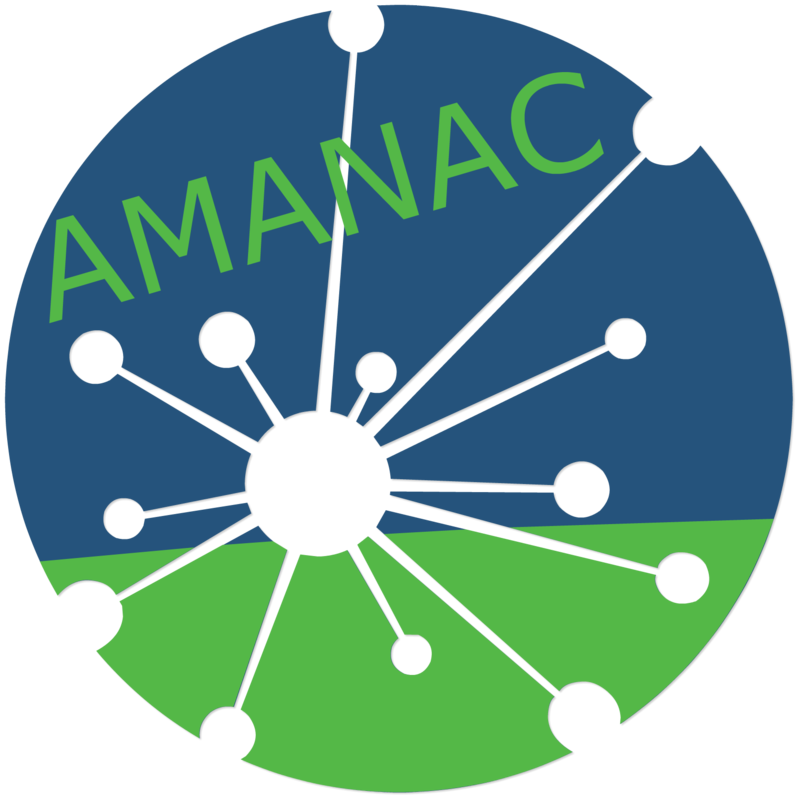 The first Newsletter of AMANAC Cluster is here! 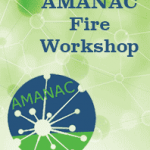 AMANAC Fire workshop organised in ICAE2015. 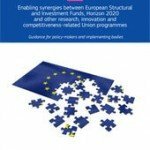 Download the guidance for policy-makers.